Matt has been a PGA member since 1995 and he has both played full time on the Australasian tour and coached at many types of facilities. 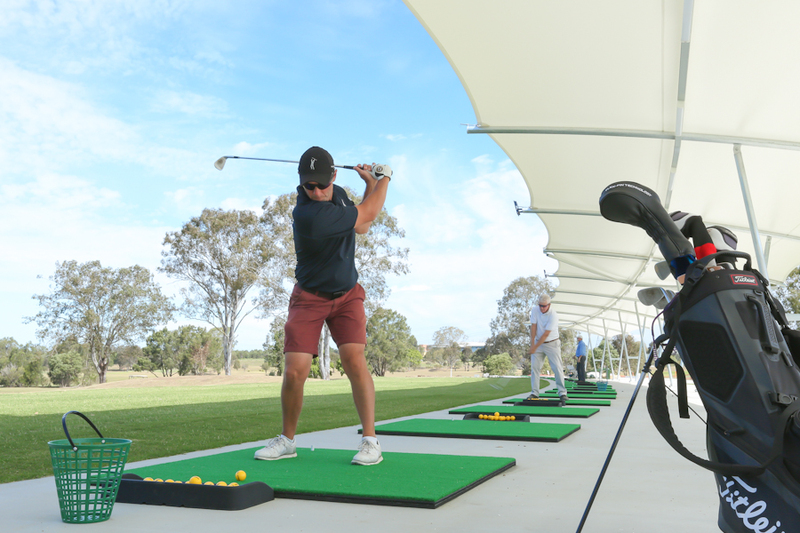 Through this experience he has come to realise that having the perfect golf swing is not the key to playing well and getting enjoyment from your game. Matthew wont be teaching you like or to become a professional, but instead will give you a better understanding of what YOU need to do using the swing that your body allows you. So you can enjoy your game more which inturn leads to lower scores. You will also learn how to play golf to lower your scores not just hit the perfect golf shot. Matt’s goal is to make golf more enjoyable through simplicity and understanding. 4 hr complete improvement package. Available Fridays 9-1 or saturdays 12-4pm.